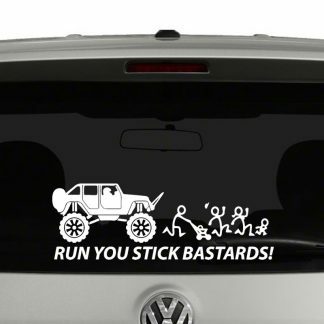 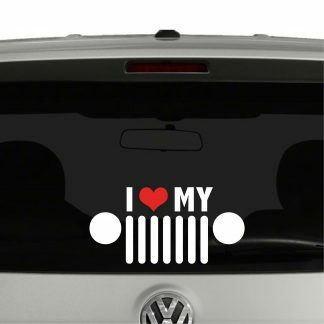 Jeeps are my favorite vehicle and jeep owners like to express themselves in many ways. 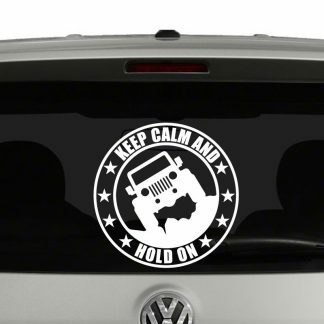 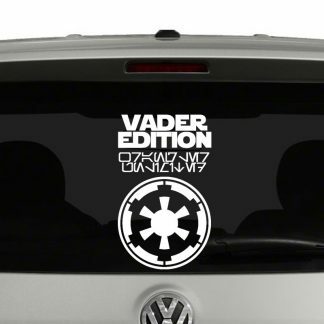 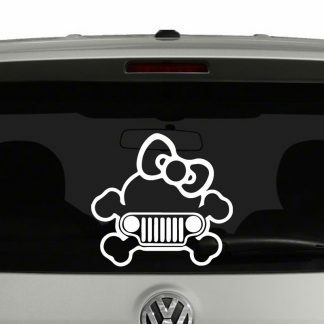 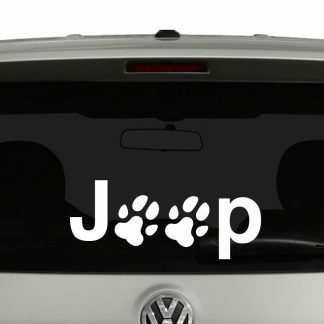 So why not do so with a Jeep vinyl decal? 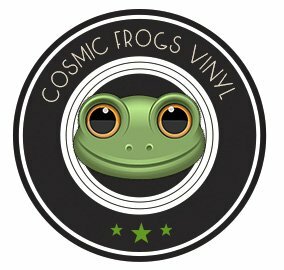 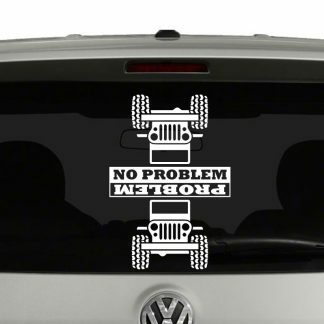 We have many die cut Jeep Vinyl Decals to choose from, all cut from quality vinyl that will withstand anything you put your jeep through. 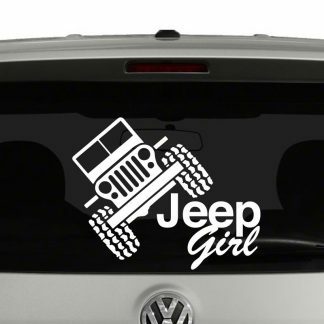 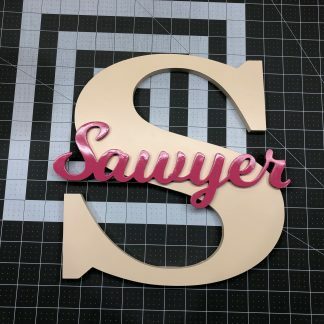 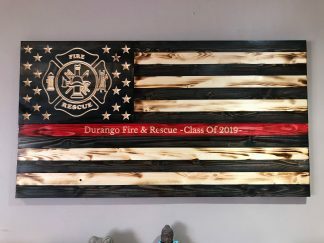 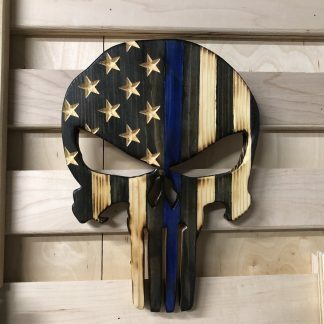 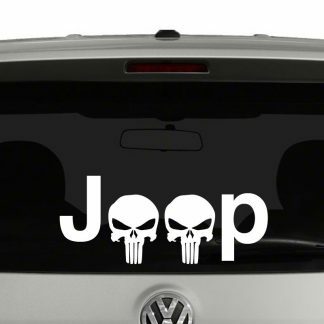 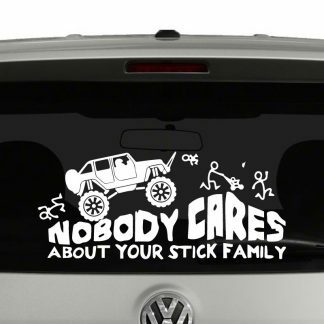 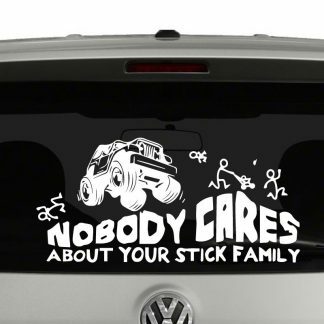 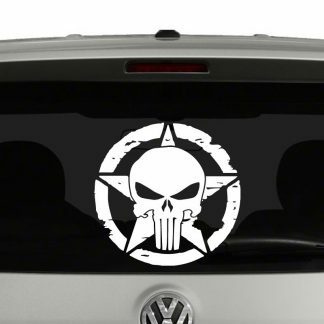 Available in many sizes and colors and if you don’t see one that strikes your fancy then message us and lets see if we can create a custom Jeep decal for you.